Children love to paint on the wall? 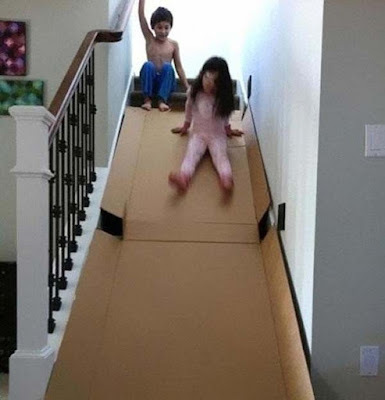 Do not delay the creativity of your children. What do you say make a canvas on this wall? It's ready for a screw, it can be replaced with a new one. 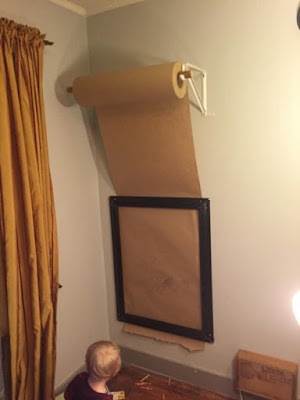 You can get this roll paper here or just buy a black paper that can be attached to this wall . 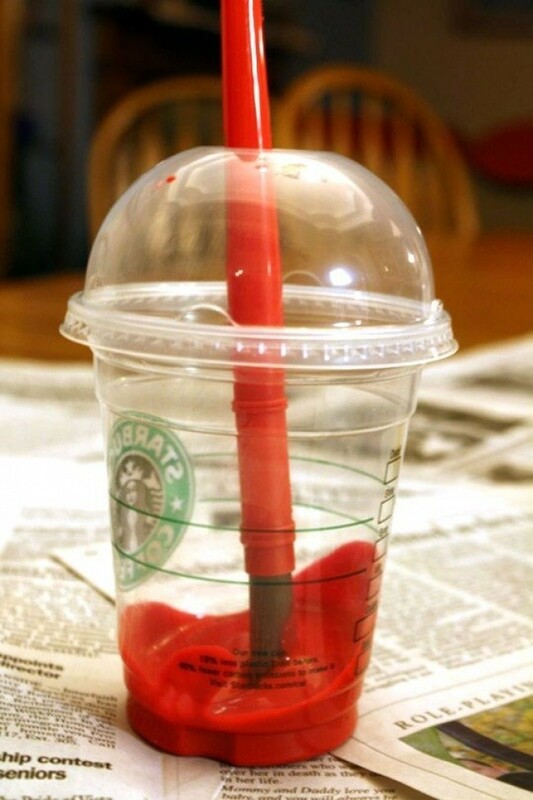 By using such cups, the color of the water will not easily spill or splash on the table and floor. Using the glue gun, place the glue on the footwear and dry. 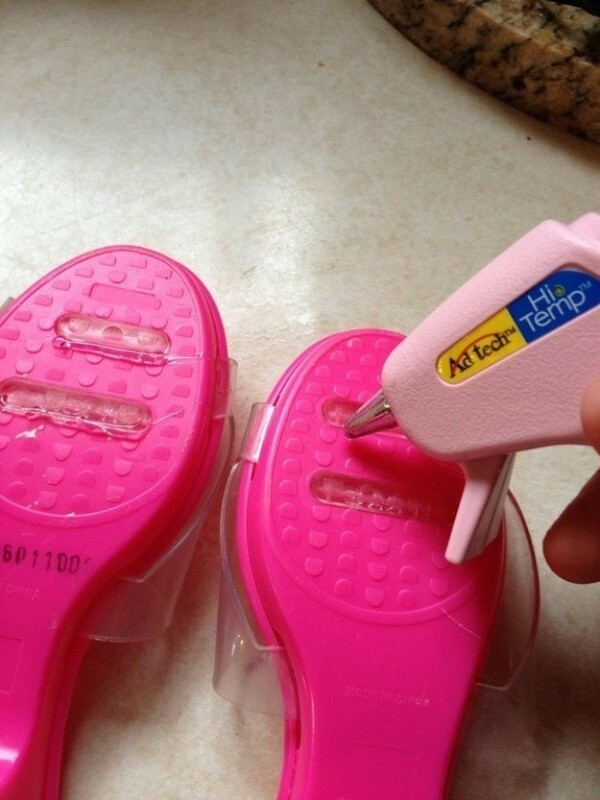 It can prevent your child from slipping while wearing it. When your child grows up, baby cots are no longer in use. 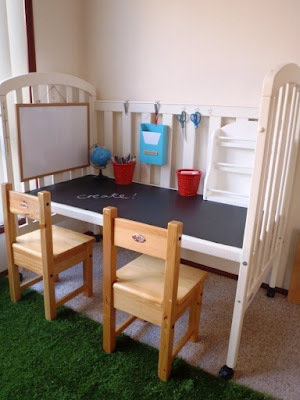 What do you say to upgrade to a table that allows your children to sharpen their artistic talents. One way to please your child is to make a swing like this. 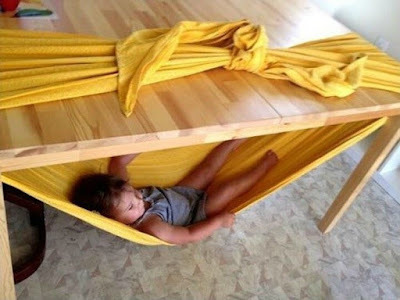 It's easy to use towels or blankets and tie them to the table. 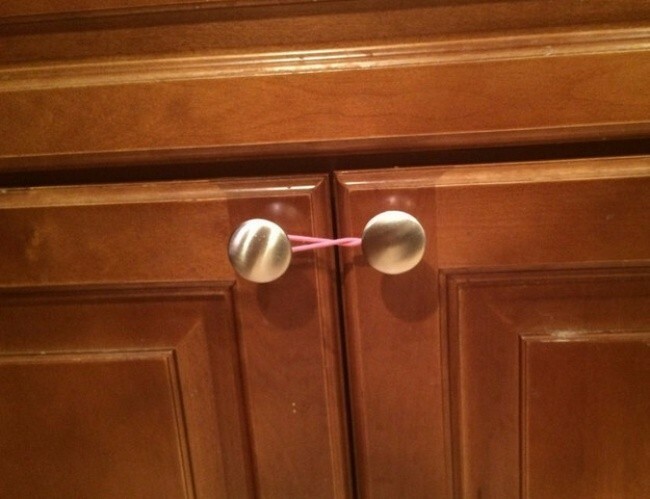 The easiest way to prevent your child from opening the cupboard is to tie the button or you can buy a locker safety lock for the baby here. 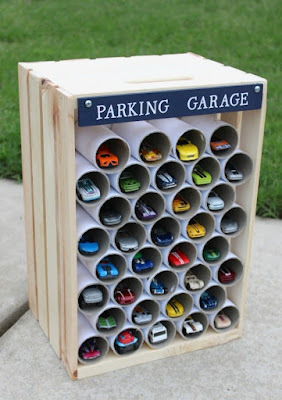 One way to teach your kids to store their toy car is to provide parking but in a creative way. Use the toilet paper roll as well. 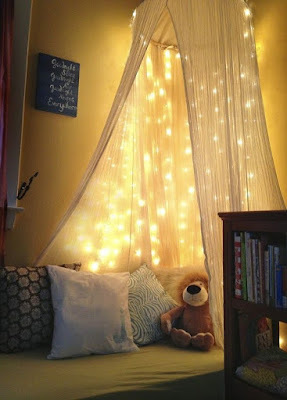 If your child is struggling to sleep, you can decorate their bedroom with an interesting light sleeper . Does the child always scoop when eating ice cream? 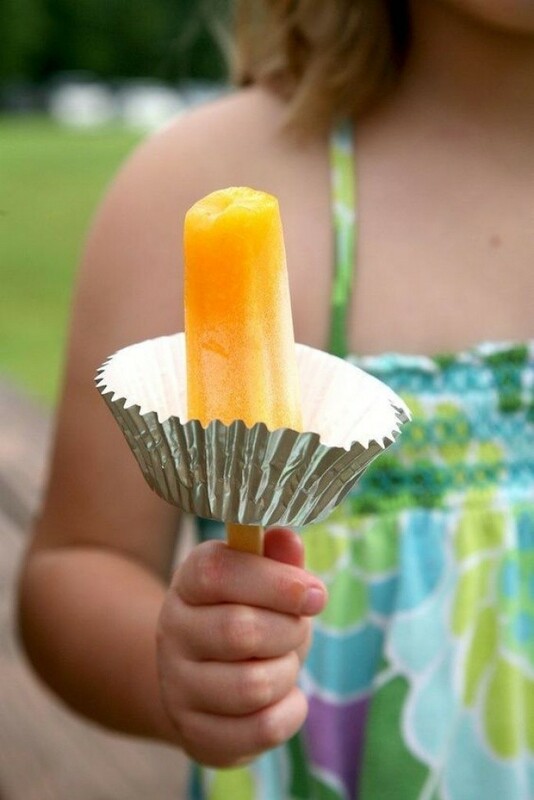 You can use a cake cup liner to prevent ice melts. Create your own ice cream by using a used container . 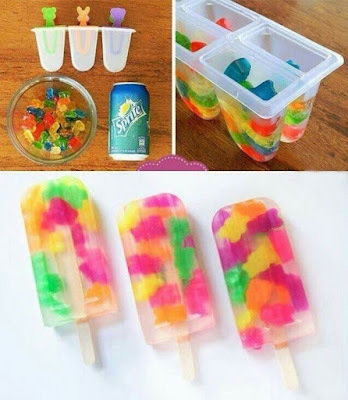 Use only canned water and jelly. Buying slides yourself may be a bit expensive. What to say is a box and a place on this stage. 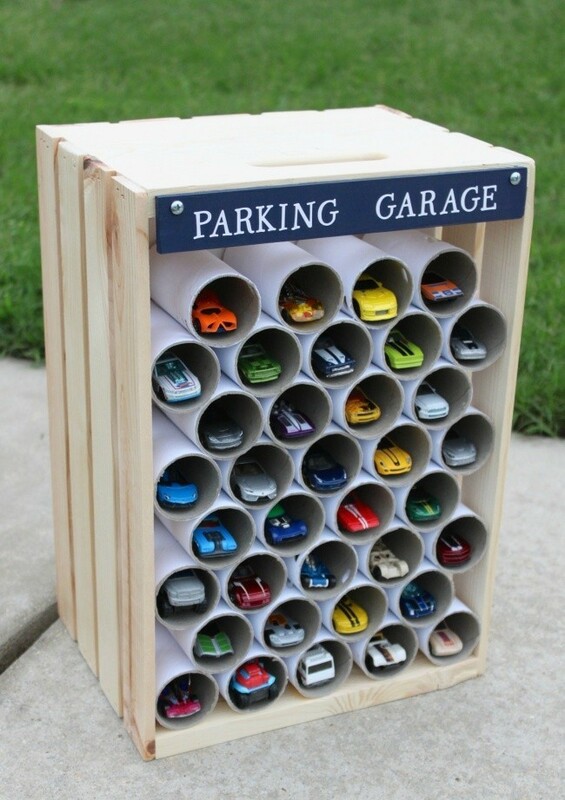 Creative is it?